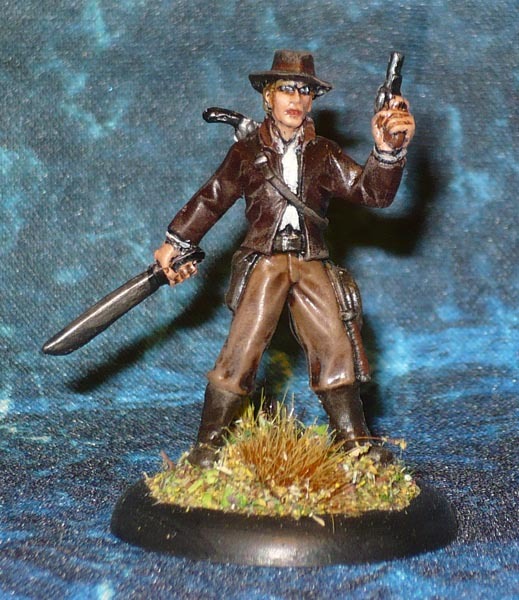 The LAF forum has for some time been running the Back of Beyond painting club, and I would have liked to enter something if only I had a Back of Beyond-themed mini to paint. The theme being “Russian Civil War and Central Asia in the 1920s. Thus you may post everything about RCW or any rumbles at the time between 1917/1918 and 1930 in the far regions of Central Asia, included Mongolia, China, Far East, Tibet, NWF etc. And we’re talking here not only about historically correct stuff but also about some Pulpish interpretations of scientific expeditions in this area, e.g. adventurous scientists looking for lost treasures of ancient times”. 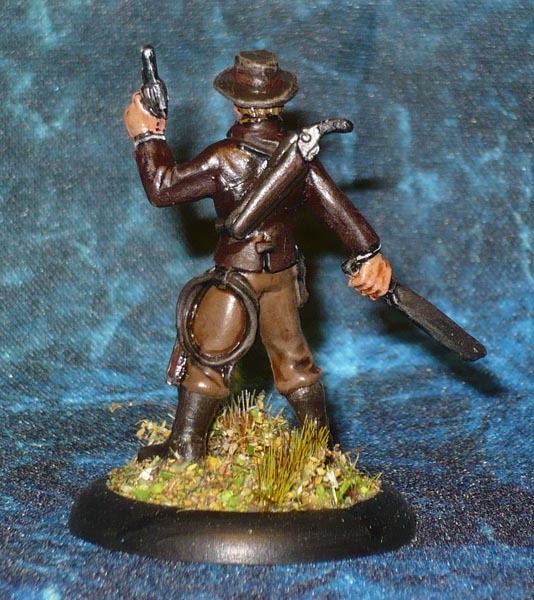 I have almost zero historical minis, same goes for Pulp…so nah. But…after reading that again it finally clicked in my head. “adventurous scientists looking for lost treasures of ancient times”… Wait a minute! I have a Bones mini that fits that bill! PreviousMars Attacks! : It’s a-Me, Mario! NextDungeon Saga: Karrathor, the Tyrant of Halpi!